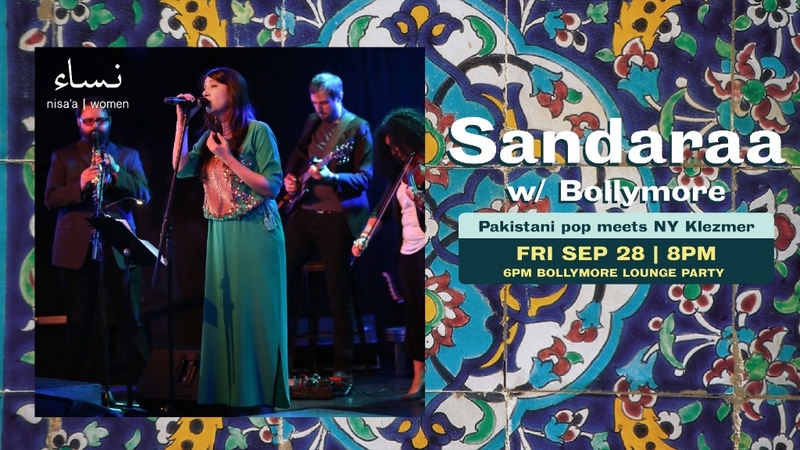 Part of our continuing series celebrating powerful Muslim women artists, Sandaraa is the unlikely collaboration between a Pakistani pop sensation and the finest young Jewish Klezmer musicians in America. The result of this surprising pairing is ecstatic, emotional and thrilling. NISA'A celebrates the powerful artistry of women with roots in Muslim communities in the U.S. and around the world. Supported by the Doris Duke Foundation for Islamic Arts. Skip school and join us at the movies! 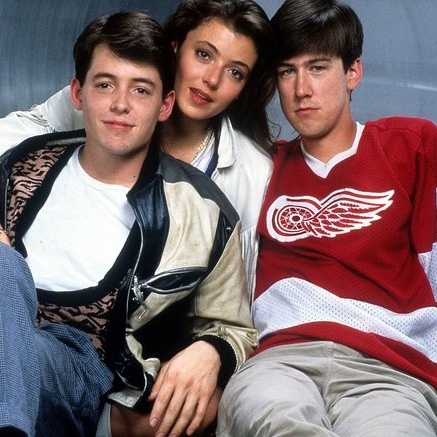 Play games, toss back Bueller cocktails, and shout your favorite lines! Lip Sync battle at intermission! Game packs, available at the door for $5, include everything you need to play the Ferris Movie Game...which we made up. 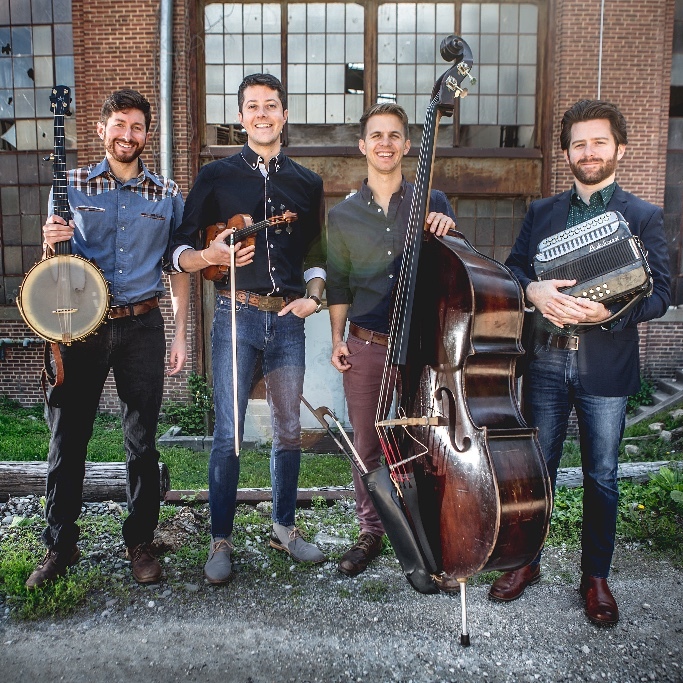 Baltimore-based acoustic roots quartet weaves together a tapestry of tones spawned in the rolling hills of Ireland and through the hollers of Appalachia. Duckpin, their sophomore release, showcases the band's growth since their acclaimed debut album. 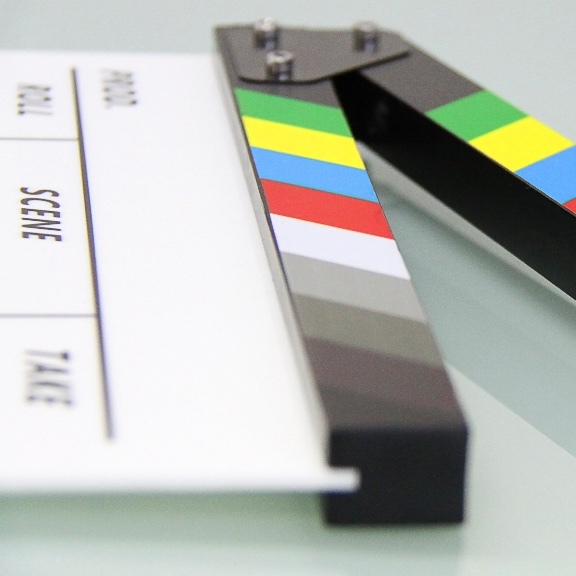 Screen your new work or work in progress (max length 15 mins) at this monthly feedback session from your Baltimore filmmaking peers in the Creative Alliance Lounge! Send your short films via email by the Friday before to Creative Alliance Film Curator, Samantha Mitchell (samantha@creativealliance.org) to be added to the lineup. 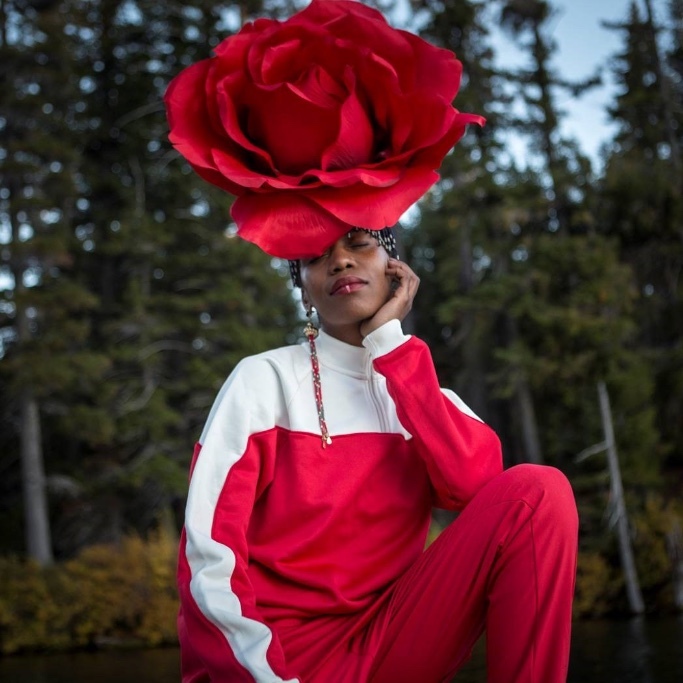 Now in its seventh year, OneBeat brings musicians (ages 19-35) from around the world to the U.S. for one month each fall to collaboratively write, produce and perform original music, and develop strategies for arts-based social engagement. Tonight's event highlights these cross-cultural pairings. 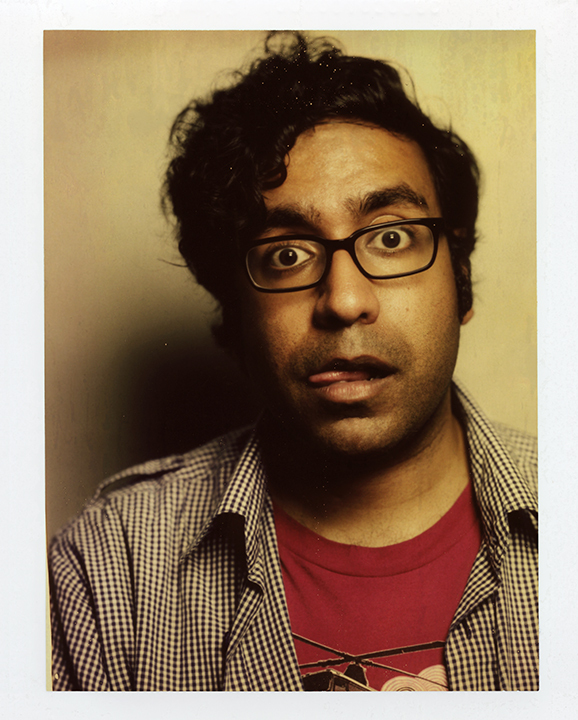 This festival honors and awards the best filmmakers in the Greater Baltimore region. 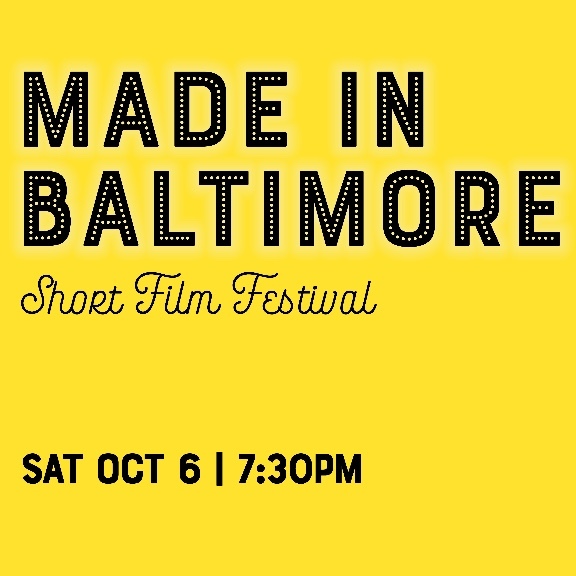 Selected short films will inspire audiences to view film and video through a uniquely Baltimore lens. Join us to see who will take home the top prizes!